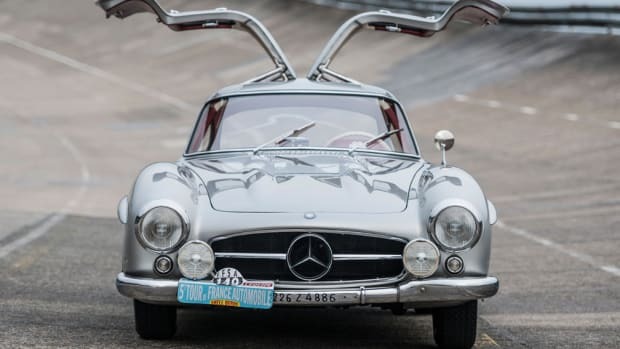 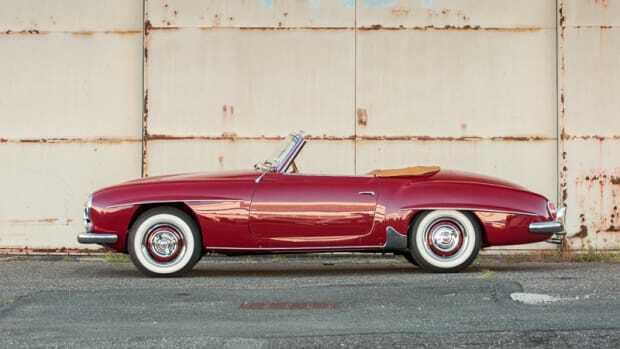 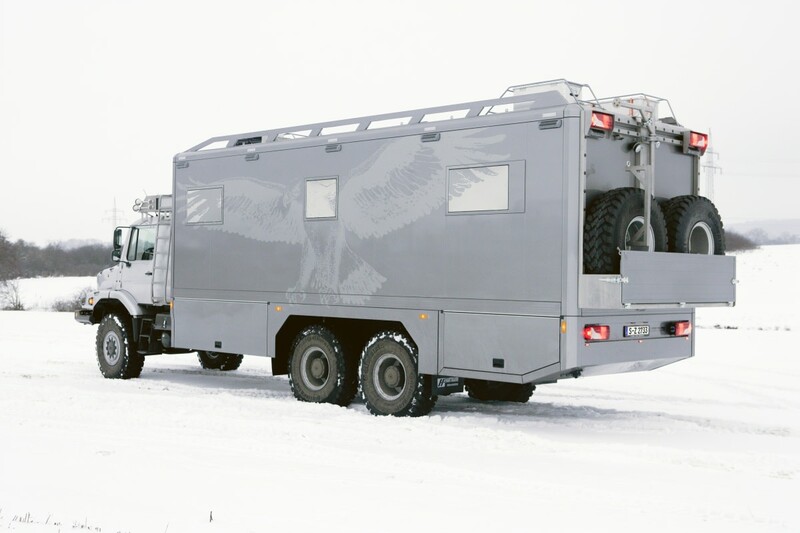 The ultimate adventuremobile? 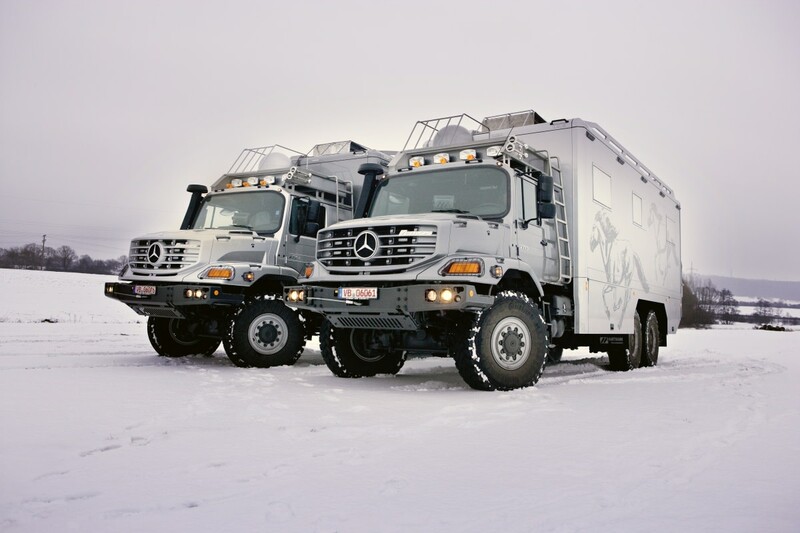 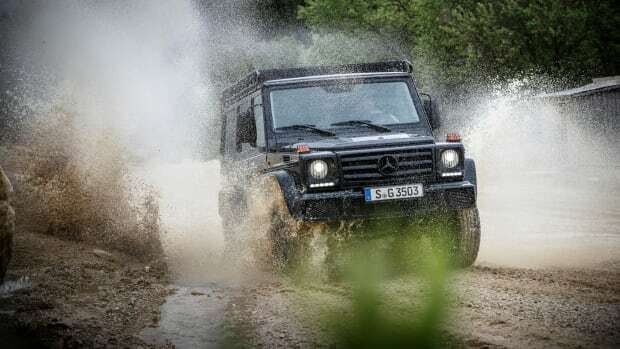 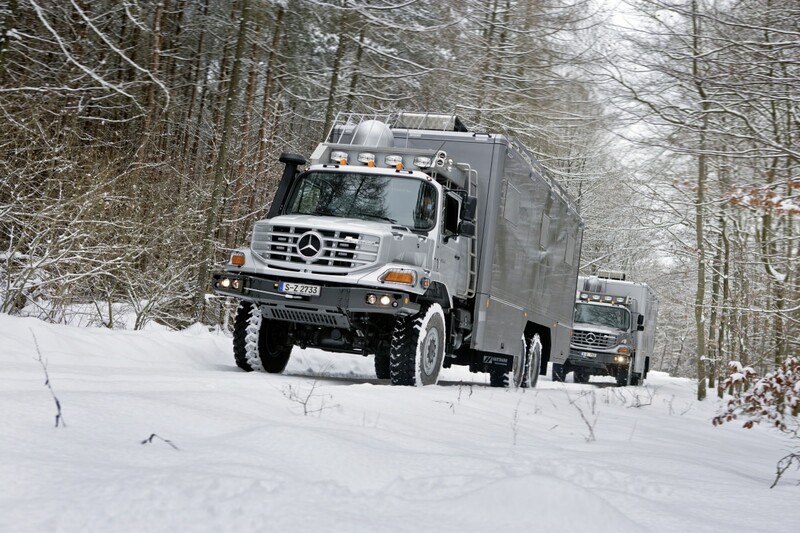 Move over vintage Defender, it looks like the Mercedes-Benz Zetros, a snow crushing 6x6 monster of a truck, might be taking home the gold. 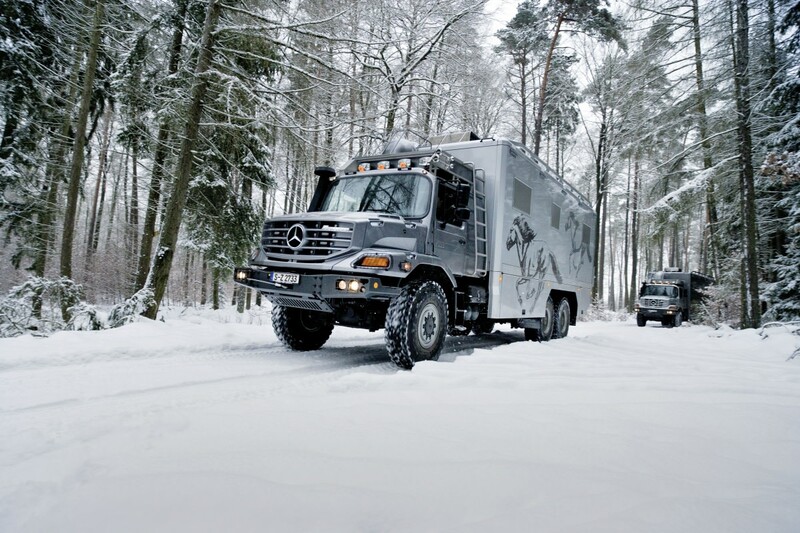 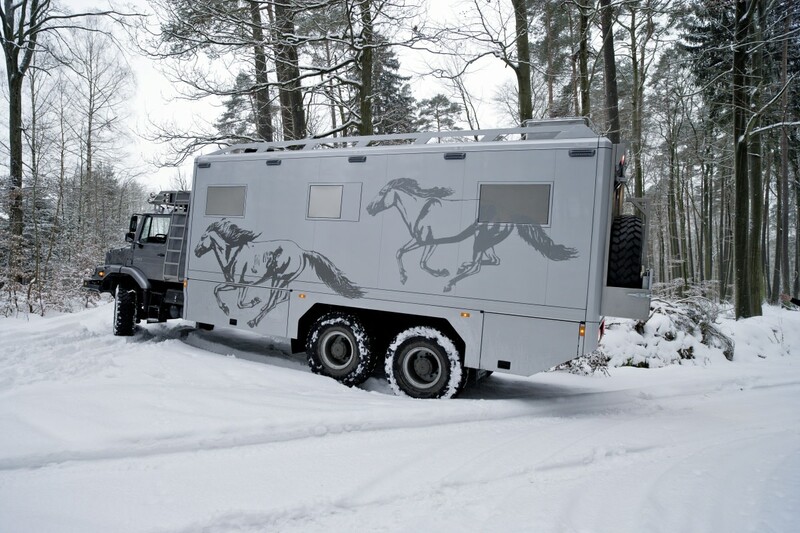 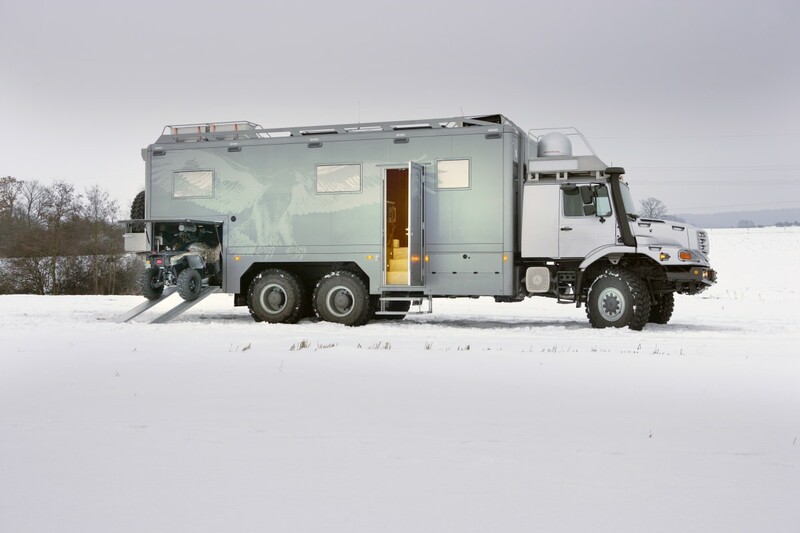 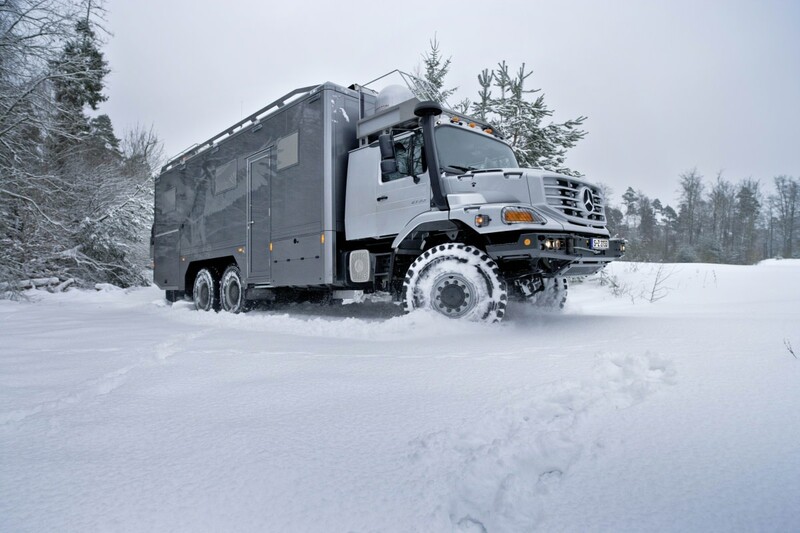 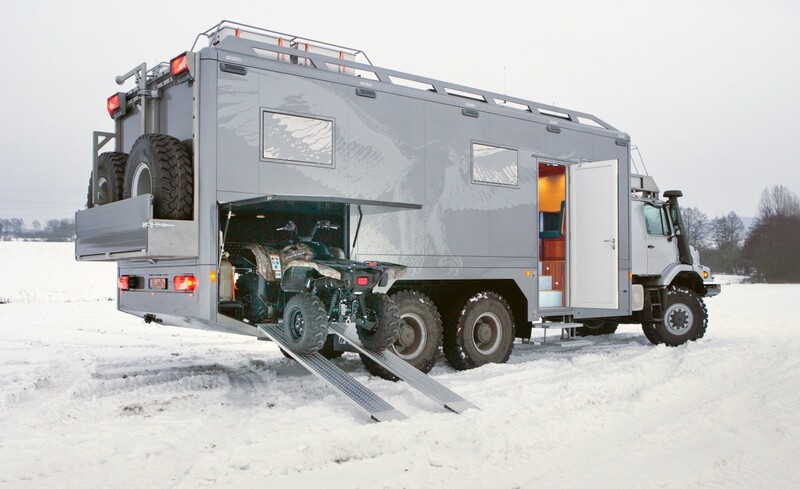 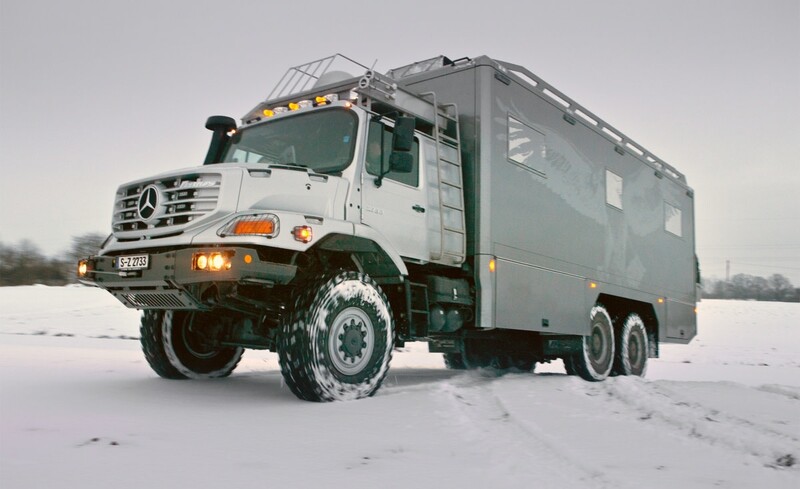 With a luxurious interior and even a secret compartment for an ATV, there are few rides cooler for a snow-filled expedition.